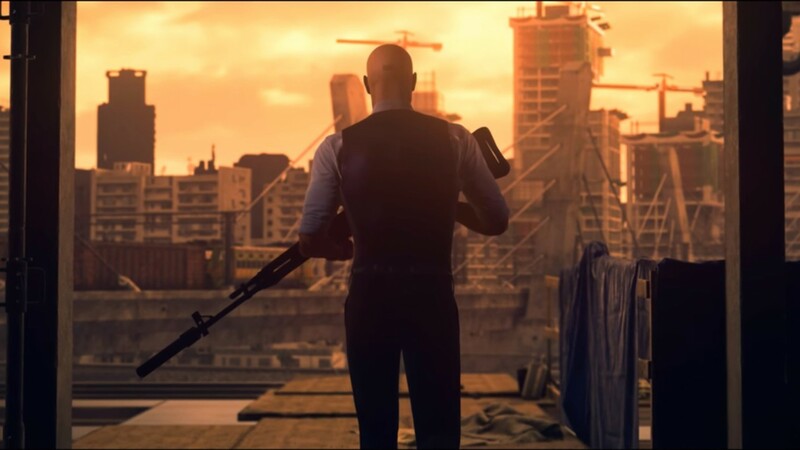 Hitman 2 released a new trailer today, teasing a glimpse of all the diverse locales to expect in Agent 47’s newest adventure. The trailer splices together clips of a dark, stormy beach, a dusty train yard, tropical jungles and a bustling tourist attraction. Based on what we know, two of these locations are a racetrack in Miami and a cartel mansion located in the Colombian jungle. The video’s description also gives the names of each new location: "Hawke’s Bay, Mumbai, Vermont, and the mysterious Isle of Sgàil," so you can guess which is which in the trailer below. Earlier this week, IO Interactive announced that legendary villain-actor, Sean Bean will play the first elusive target in Hitman 2, which makes sense as Bean’s long list of on-screen deaths has become a meme. Hitman 2 comes out as a single release this time around, on November 13. For more intel on the assassin's next mission, stop by our constantly updating Hitman 2 news hub for exclusive hands-on content.